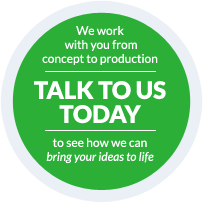 From initial concept through to final production, we can help with your next project. Our process cuts out inefficiencies, reduces lost time and keeps the vital knowledge trail intact. At AKI, our approach to project management matches our approach to business - we care deeply about the success of our customers' projects. Our complete project management service works with our customers and allows us to be involved in a new product right from the initial design and concept stage. 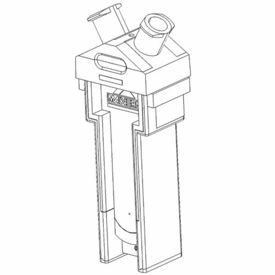 Drawing on our in-depth knowledge of moulding processes and tool construction at the early stages in the life of a product, we can advise on how best to improve functionality and reduce manufacturing costs. By overseeing the process from start to finish, we're able to make it happen faster, more efficiently and at lower costs. Maintaining the knowledge trail at every step of the process is vital. 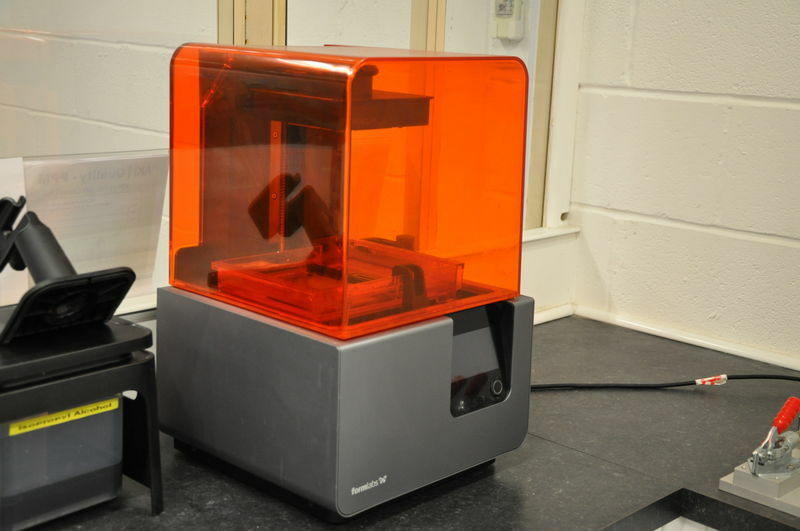 We can download files directly to our internet-connected CAD and 3D modelling facilities for immediate critical analysis, and that same data can then be used to produce rapid prototypes on our state-of-the-art, high resolution 3D printer. Every step is connected and documented. 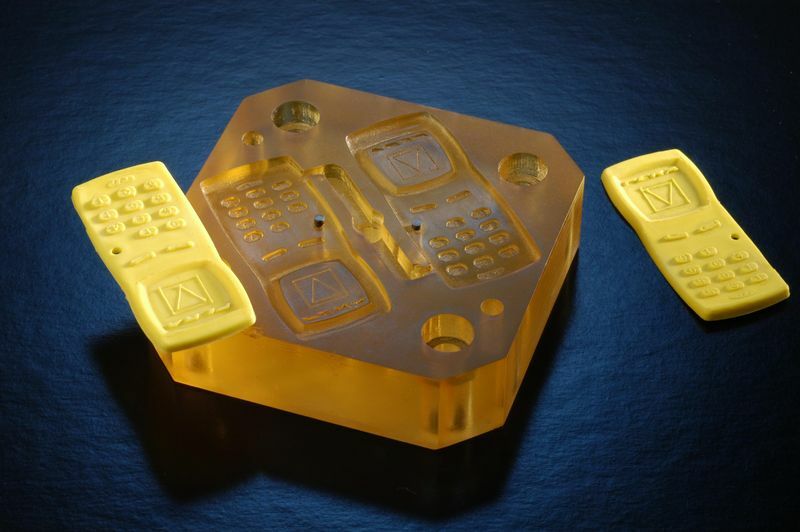 We can be your strategic partner for your next project from start to finish, guiding you through every commercial stage; from initial batches made with prototype tools to high volume, fully-automated cell production. We also offer an evaluation and optimisation process to customers for tools that already exist. 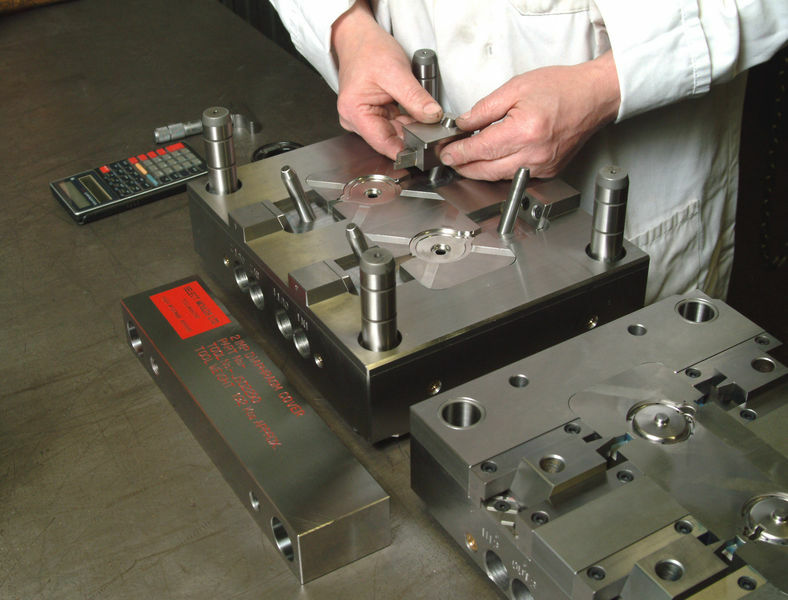 If you have a mould tool that's proving troublesome then our in-house tool makers can appraise the tool and offer quick and cost-effective modifications to improve cycle times and performance and reduce scrap. Once in production, we constantly evaluate costs to maximise customer benefit. Our supply chain team works with our polymer supply partners to provide the most cost-effective polymer solution every time. We regularly assess the polymer market to provide customers with the most suitable solution for their needs, whether that's giving them access to bulk polymer prices or finding the best small batch options from around the world. Our highly-skilled team take responsibility for every part of quality control and delivery. Projects are driven through to meet customer timescales with guarantees that critical paths are strictly followed at all times. Consistency is achieved and budgets are stuck to. Our skills include product design, manufacturing feasibility, material selection, tool design, assessment & approval and quality controls from SPK to PPAP. We make our processes clear and straightforward. We have a detailed yet streamlined QMS system which includes strict NPI (New Product Introduction) procedures with clear indications of responsibilities. We include structured quality and project control gates to make sure no part of the NPI process gets missed. 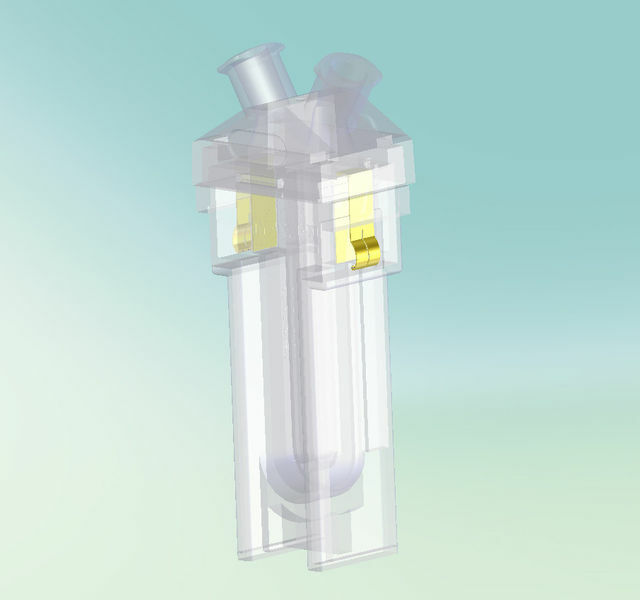 Read more about the AKI approach to NPI (New Product Introduction).